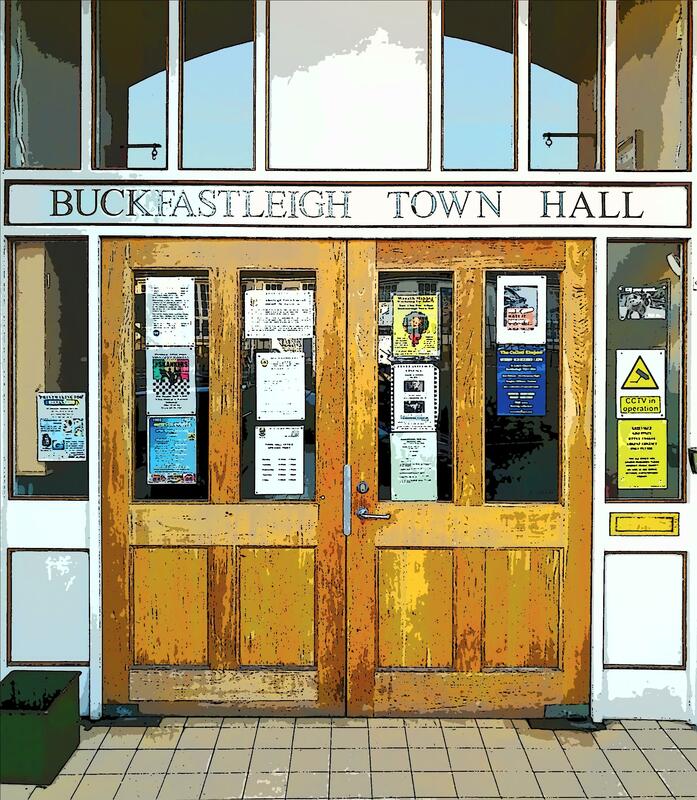 The Town Council is committed to supporting community groups that make a positive difference to Buckfastleigh. The Finance Committee administers small grants up to £500 to local community and voluntary organisations who operate for the benefit of local residents who live within the Parish and can demonstrate a clear need for financial support. The Town Council wishes to encourage the valuable work carried out by the volunteers in our community and applications for grant assistance are considered on four occasions in every financial year and must be submitted to the Town Clerk at the Town Hall with all supporting documentation by the deadlines detailed in the Policy & Guidance. 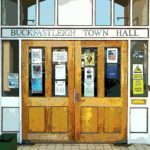 The fund will be managed and administered by Buckfastleigh Town Council with the aim of bringing social, amenity, educational and environmental benefits. The fund is intended to support local community projects, groups and organisations who operate for the benefit of local residents who live within the parish of Buckfastleigh. The Finance Committee (which must be quorate as defined in the Standing Orders) will recommend applications for Larger Grant assistance on nine occasions (excluding August, December & March) in every year and these must be submitted to the Town Clerk with all appropriate information. The Finance Committee has the discretion to use up to the total annual sum available to it to fund or part fund schemes of significant community impact in the parish. Applications will require evidence of need, community fund raising and attempts to secure other sources of funding and sponsorship. Match funding already secured would be of benefit. Evidence will be required from the organisation sponsoring the application of audited accounts where these exist, a constitution, a management and maintenance plan together with evidence of sustainable revenue funding for the future. Buckfastleigh Town Council recognises that there are charitable, voluntary and not-for-profit making organisations that provide front line services to the local community which are not capable of covering their full annual running costs and depend on the security of regular funding rather than unsustainable ad hoc grants from different funding sources. These organisations must however, be able to demonstrate evidence of need, effective delivery and fund-raising. The Town Council Finance Committee will consider applications for perennial funding for up to four years, although successful applicants will be expected to report back to the Council annually on the effectiveness of the awarded grant. The application must be submitted to the Town Clerk by 31st August so that requests for funding can be considered by the Finance Committee (which must be quorate as defined in the Standing Orders) and, if successful, included in the budget for the forthcoming financial year(s) subject to approval by the December full Council meeting. This is a discretionary fund, which is reviewed on an annual basis and is subject to Devon County Council and Teignbridge District Councils ability to make funds available. The available grant sum is based on £1.10 per elector in each parish in Teignbridge based on the electoral register as it stood in February 2018. The fund will be open to community groups to apply direct to Teignbridge District Council and not Buckfastleigh Town Council. Support from your local District Councillor will also be needed. Both the local Teignbridge District Councillors and Devon County Councillor also have discretionary funds available to help out local groups. If you would like further support to help you find funding for your organisation, try contacting Devon Communities Together and/or Teignbridge Community & Voluntary Service. 9am – 1pm Monday to Friday.